The end of award season is on the horizon! This week the Academy of Motion Picture Arts and Sciences revealed their nominations for the 2018 Academy Awards, which will take place March 4th. 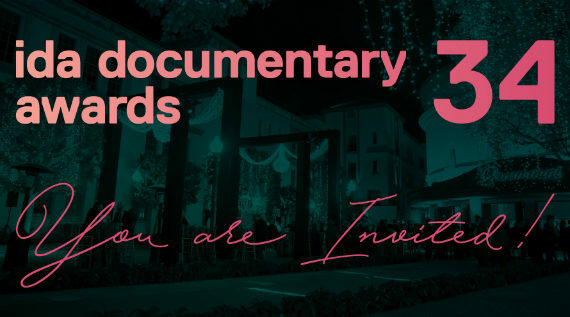 The nominees for Best Documentary Feature are ABACUS: SMALL ENOUGH TO JAIL by Steve James, FACES PLACES by Agnès Varda and JR, ICARUS by Bryan Fogel, LAST MEN IN ALEPPO by Firas Fayyad, and STRONG ISLAND by Yance Ford, while the nominees for Best Documentary Short are EDITH+EDDIE by Laura Checkoway, HEAVEN IS A TRAFFIC JAM ON THE 405 by Frank Stiefel (currently streaming via Short of the Week), HEROIN(E) by Elaine Mcmillion, KNIFE SKILLS by Thomas Lennon, and TRAFFIC STOP by Kate Davis. 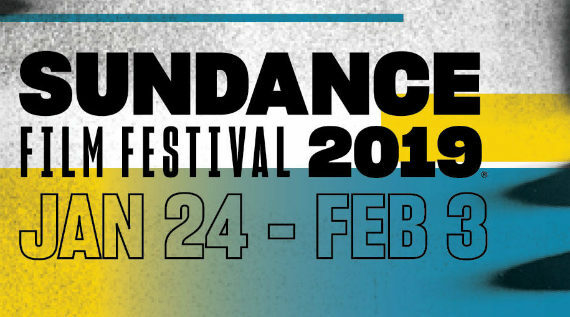 Meanwhile, the festival fervor in Park City has subsided, with the 2018 Sundance Awards ceremony having taken place Saturday evening. 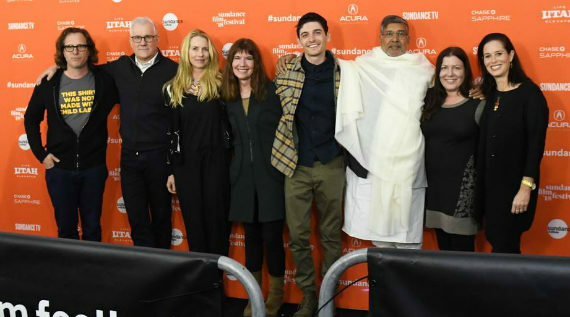 Derek Doneen’s KAILASH, which Daniel Fienberg of The Hollywood Reporter called “an exciting and inspirational look at the fight against child slavery,” was honored with the U.S. Documentary Grand Jury Prize, while Alexandria Bombach’s ON HER SHOULDERS, having received substantial praise from Bilge Ebiri in The Village Voice, Jay Weissberg of Variety, and David Ehrlich of IndieWire, received the Directing Award. Bing Liu, who received the Special Jury Award for Breakthrough Filmmaking, spoke with Tom White of the International Documentary Association about his debut MINDING THE GAP, which John Fink of The Film Stage writes is “a tour de force of documentary filmmaking…a lively, often beautifully shot film about a pit of hopelessness–from dead end jobs to drunken arguments to bad decisions. This is modern day John Cassavetes with tattoos and punk music.” Rudy Valdez’s THE SENTENCE, which was picked up by HBO for distribution later this year, received the Audience Award. In the World Cinema Documentary competition, Talal Derki’s IDFA debuted feature OF FATHERS AND SONS, dubbed “a vital addition to the cultural picture of the Syrian conflict” by Daniel Schindel of The Film Stage, took home the Grand Jury Prize. The Directing Award went to Sandi Tan for her debut feature SHIRKERS, which Richard Brody called “gloriously, gleefully idiosyncratic, a blend of punk energy and local documentation” in The New Yorker (along with love for Robert Greene’s BISBEE ’17). Though Variety’s Guy Lodge called Stephen Loveridge’s MATANGI / MAYA / M.I.A. 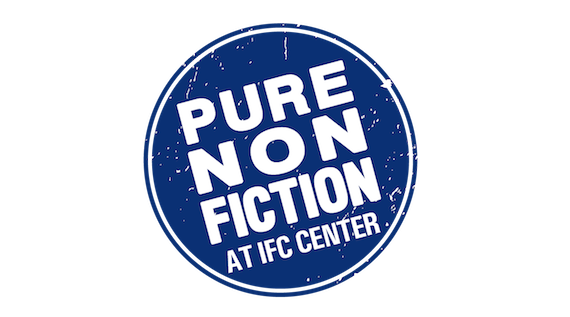 “pretty standard-issue on the aesthetic front,” the film received a Special Jury Award, while Alexandra Shiva’s THIS IS HOME was honored with the Audience Award. After having raised $54,000 last year via Kickstarter for his new live documentary on the Kronos Quartet, Sam Green and his collaborating subjects performed A THOUSAND THOUGHTS for the first time at Sundance, garnering overflowing praise from Sam Adams at Slate, “Watching it was the most joyous experience you could have at Sundance this year, but it was more like a shared secret than a breakout hit.” At Filmmaker Magazine, filmmaker Kirsten Johnson discussed her involvement in the project, while Kim Adelman at IndieWire listed Green’s new short doc JULIUS CAESAR WAS BURIED IN A PET CEMETERY among the best shorts at Sundance this year. A couple week’s back Anthony Kaufman expressed concern about the doc market at Sundance this year, and though there weren’t any staggeringly high buys like this year, doc sales did indeed take place, with Magnolia picking up KUSAMA-INFINITY and Neon buying THREE IDENTICAL STRANGERS, according to Selina Chignall, while Daniele Alcinii reported on the current state of the doc distribution landscape, both at Realscreen. 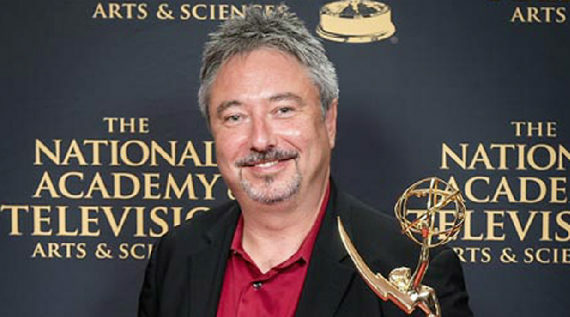 Mike Fleming Jr. broke the news at Deadline that Steve James’ Sundance debuted doc series AMERICA TO ME, which Daniel Fienberg of The Hollywood Reporter said was “well on its way to being one of the year’s best,” was licensed for a hefty $5 million by Starz for worldwide distribution rights. James appeared on the Film Comment Podcast to discuss the series. Looking toward the future, Variety’s Dave McNary reports that “the International Documentary Association has announced 13 grants to films worth a combined $205,000 and aimed at furthering inclusion and diversity.” Filmmakers to receive funds include Lyric R. Cabral, Joe Brewster & Michèle Stephenson, Jason DaSilva, and Ramona S. Diaz, among others. At Deadline, Dino-Ray Ramos broke the news that Todd Haynes has signed on to direct his first documentary project, THE VELVET UNDERGROUND. In announcing the project, Haynes said, “I couldn’t be more excited to be embarking on this project with the folks at Universal Music Group, a documentary—my first, in fact—about one of the most radical and influential rock bands in the world of music: The Velvet Underground.” And at the same time, another Hollywood giant announced his first foray into documentary filmmaking – Peter Jackson announced he is working on a World War I documentary for BBC, reported Selina Chignall of Realscreen. After a Sundance dominated week, I leave you with a grab bag of worthy extra reads in Judy Berman‘s list of non-depressing docs to currently stream on Netflix for The New York Times, RAT FILM director Theo Anthony writing about the reality TV series THE PROFIT for The Talkhouse, J. Hoberman on the Maysles classic SALESMAN also in The Times, and Tatiana Craine reviewing the new NYT Critics’ Pick basketball doc SHOT IN THE DARK for The Village Voice. 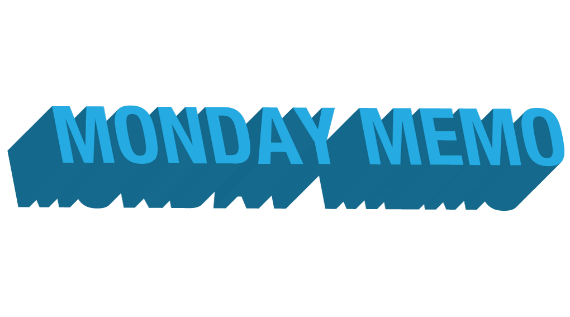 As always, if you have any tips or recommendations for the Memo, please contact me via email here, or on Twitter, @Rectangular_Eye.